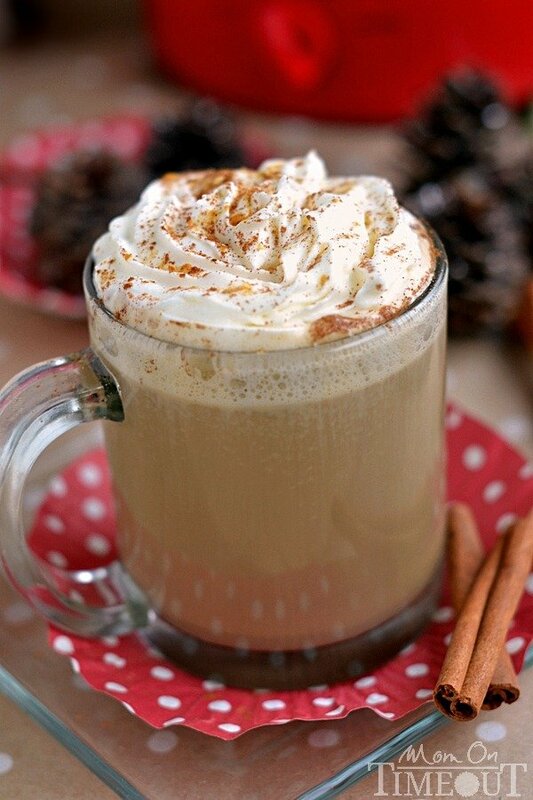 A delicious holiday beverage made right in your slow cooker! 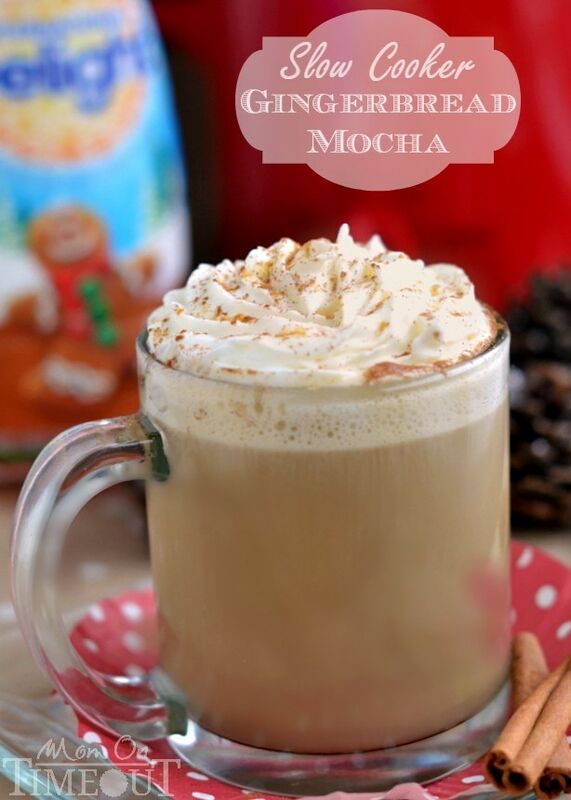 This Slow Cooker Gingerbread Mocha tastes just like cookies…but better! My boys are addicted to ginger cookies. Most of you may think that it’s a seasonal flavor but, well, you’re wrong 🙂 My sister Melissa is a cookie baker extraordinaire and she happens to know that ginger is one of their favorites. 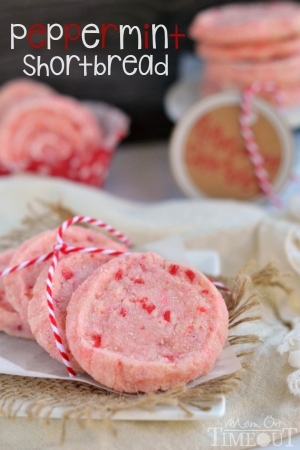 So, for soccer games, basketball games, swim meets and the like, she comes bearing gifts…in the form of cookies. Yes, she is well loved. 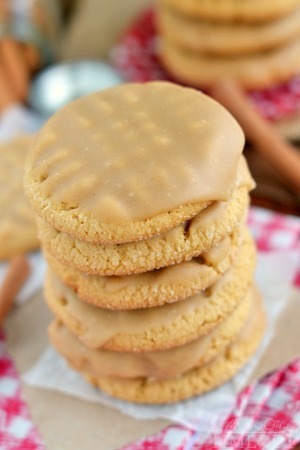 Now you could totally make this on the stove top if you wanted to, but the slow cooker is really perfect for the job. You could double or triple the recipe as needed and serve it up on Christmas morning – your family would adore you! I personally think hot drinks in slow cookers = crazy smart. I wish I had a slow cooker full of yummy hot beverages every day. Like this deliciousness here or here. But we all know I’m totally addicted to my slow cookers 🙂 I used a small 2 qt slow cooker for this batch but if you’re wanting to make it for a crowd I would consider a 6 qt slow cooker instead. Seriously. 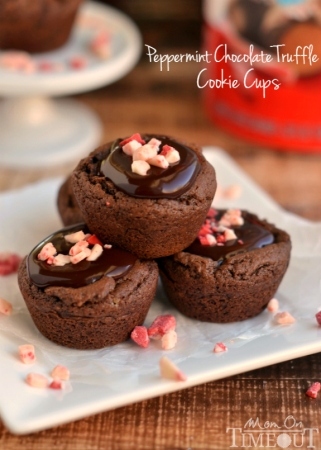 Holiday perfecton in a mug. You guys need to make this STAT. Combine all ingredients into slow cooker and set on low. Stir occasionally to make sure the molasses and ginger dissolve. Low is the perfect setting for me to get a hot but not too hot mug of this mocha. Use the setting that works for you. 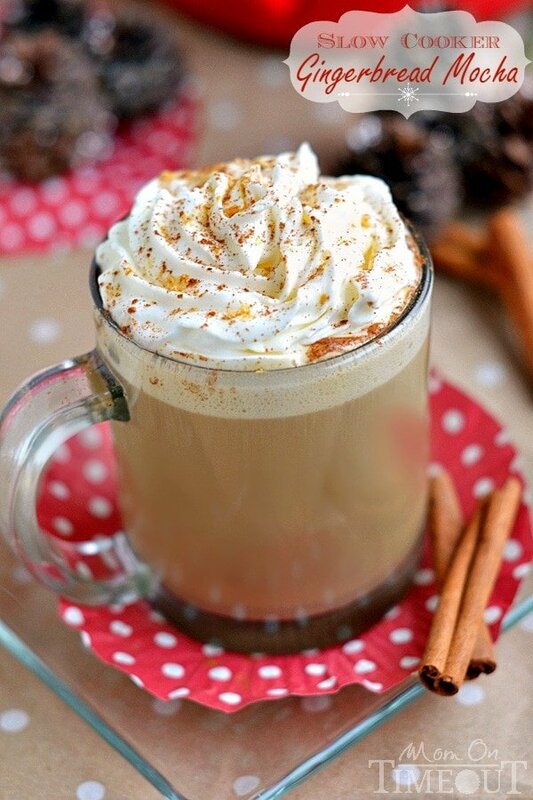 Top with whipped cream and a dusting of ginger and cinnamon if desired. I’m having this vision of coming home every day to a steaming giant slow cooker full of mocha. That’s a pretty appealing picture! Love this idea! Wow I love gingerbread!! What a fun idea!